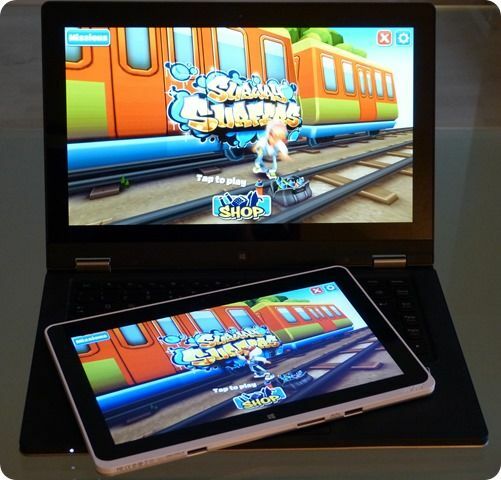 Tag Archive | "lenovo ideapad yoga"
As part of our continuing co-op with Intel to highlight interesting and useful Ultrabook software resources I’ve got a demo of a touch-enabled game from Appup running on the Lenovo Thinkpad Yoga Ultrabook Convertible for you, gamers and developers alike. 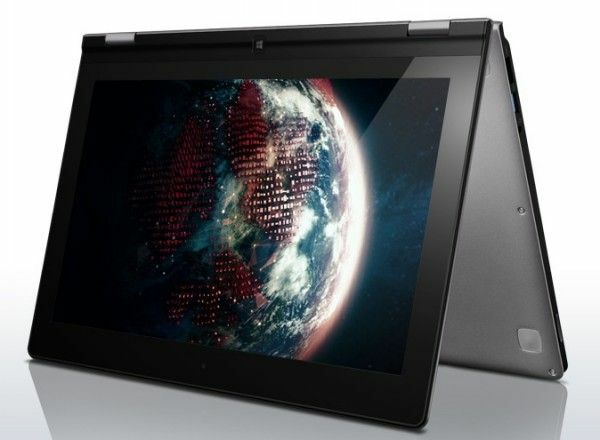 With the ThinkPad Twist and IdeaPad Yoga, Lenovo now has Ultrabook convertible options for its business and consumer laptop segments. 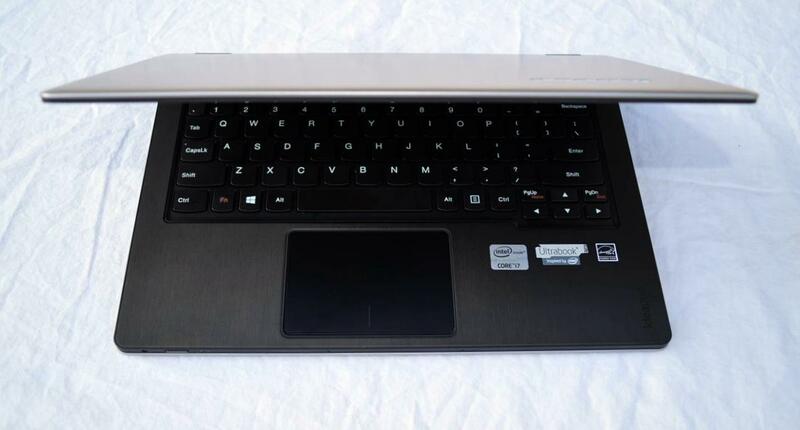 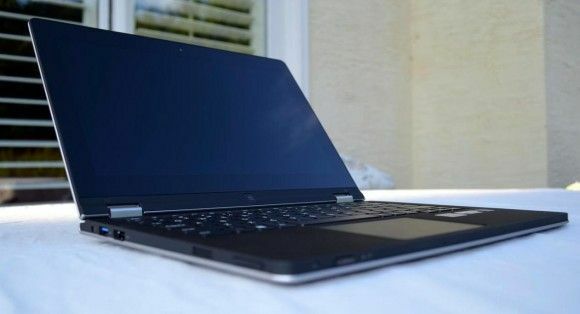 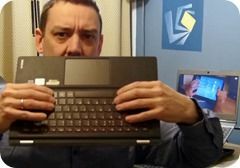 The ThinkPad Twist, with starting price of $799, is actually one of the cheapest Ultrabook convertibles on the market. 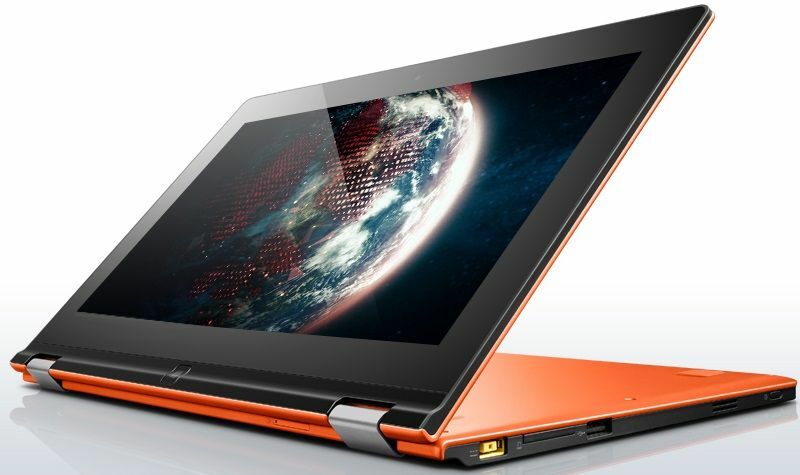 Surprisingly the consumer-positioned IdeaPad Yoga 13 is actually more expensive, starting at $999 — though it does come with a better display. 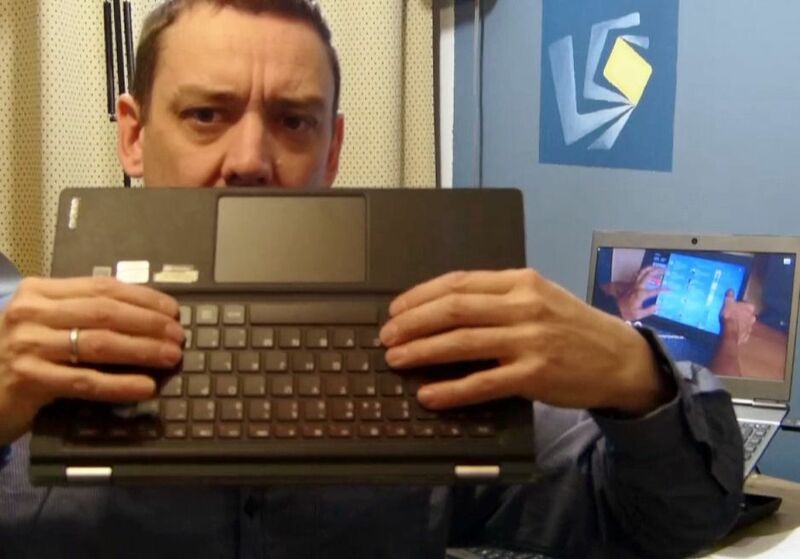 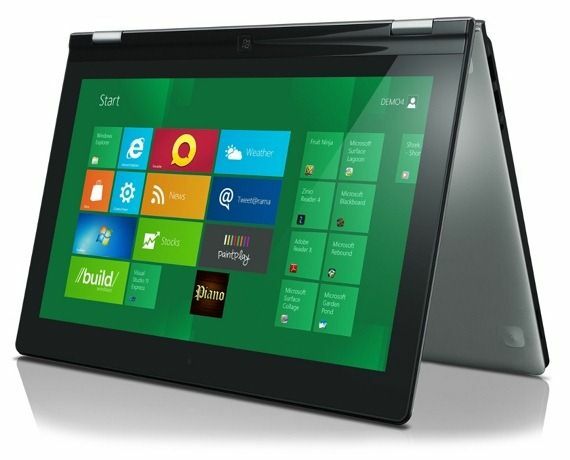 The ThinkPad Twist is now available while the IdeaPad Yoga 13 is still a few weeks off.